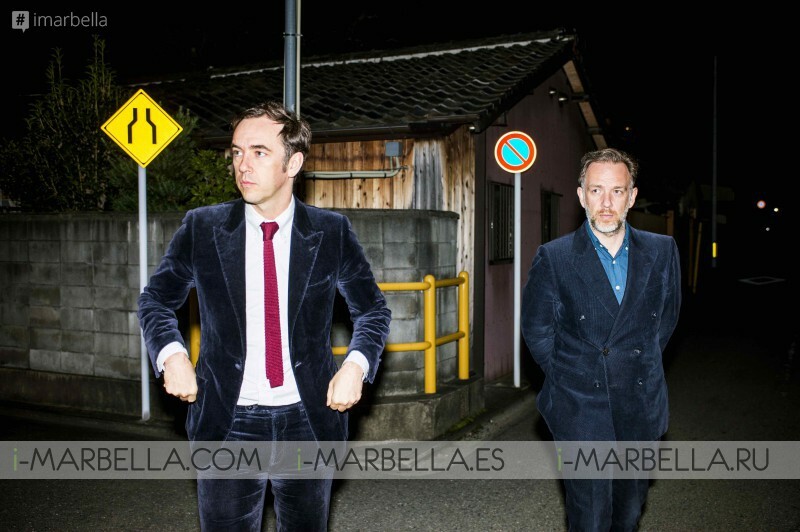 Written and produced by Soulwax and curated by prolific sound director Michel Gaubert, the eclectic, escalating tempo is narrated by four local characters, providing four unique perspectives on the island’s esoteric allure. In collaboration with Soulwax and Michel Gaubert, LOEWE launches a special summer musical track Close to Paradise. and celebrate the third edition of its annual summer shop in the island’s Museu d’Art Contemporani (MACE), LOEWE is proud to announce the release of specially produced track Close to Paradise; an infectious summer anthem that transports listeners back to the wild nights of Ibiza in the seventies and eighties. With album artwork at the hand of prolific Parisian Ill-Studio and the vinyl pressed by independent British music and arts enterprise The Vinyl Factory, the limited edition record will be released in joint collaboration with The Vinyl Factory and Soulwax’s label DEEWEE, and available on Soundcloud and Deewee.com. Digital downloads will follow in August on iTunes and Spotify. The record forms part of a more extensive editorial ode to Ibiza. Available for free download on iTunes, Ibiza: Close to Paradise is a 12-chapter digital publication featuring 12 iconic places and 16 prominent personalities that have each left an indelible mark on the island. Listen now on Soundcloud and on Deeweestudio.com. Founded in 1846 in Madrid, LOEWE began as a cooperative of leather artisans and is part of LVMH. In 2014, newly-appointed creative director Jonathan Anderson launched a reconfiguration of the brand, reinterpreting its core values and visual identity for today. His acclaimed ready-to-wear and accessories collections for the house are presented during Men’s and Women’s Fashion Week in Paris. By connecting past and present with cultural awareness and a timely edit of products, Anderson is creating a template for the future. As fashion’s prolific sound director, Gaubert has been curating runway show soundtracks for leading fashion houses since the 1990s. 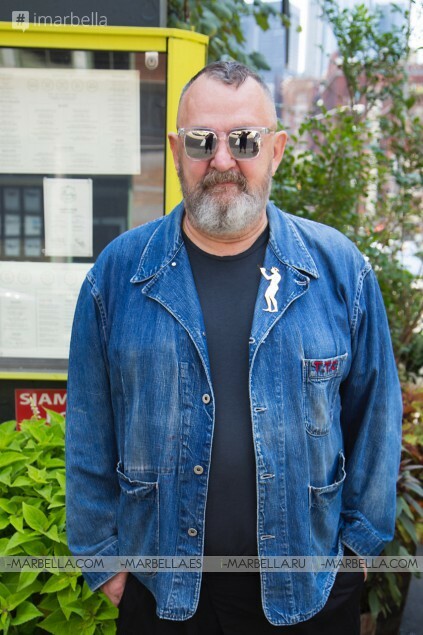 Cutting his teeth at independent Parisian record store Champs Disques in 1978, Gaubert has collaborated with a roll-call of designers from Paris and Milan. Today, he continues to produce a long-running series of mix-tape compilations for Paris concept store Colette. He regularly collaborates with Jonathan Anderson on both his shows for LOEWE and JW Anderson. a record label (Deewee), and a sound system (Despacio). As the forces behind cutting edge remixes for Warpaint, Tame Impala, Metronomy, Arcade Fire, Daft Punk, Gossip, Hot Chip, MGMT, and many more, the Belgian outfit recently released a long-awaited Soulwax album FROM DEEWEE on March 24th, 2017. The record label created by David and Stephen Dewaele of Soulwax/ 2manydjs fame. Every track is written and produced by the brothers at their studio in Ghent, which was designed by the Paris-based Ill-Studio. Each DEEWEE release is a collaboration with artists that are a cross-section of their friends from across the world. Founded in 2007, Ill-Studio is an Art-Direction platform based in Paris. The multi-disciplinary studio has evolved across the fields of design, photography, fashion, installation, print and film for both personal or commissioned works. Their work has been exhibited in Paris, London, Los Angeles, Mexico City, Stockholm, Vienna, Madrid, Berlin, Melbourne and New York. Established in 2001, The Vinyl Factory encompasses a record label, vinyl pressing plant, the record shop Phonica and music magazine FACT, in addition to its visual arts activities. These include new arts commissions, exhibitions and collaborations between musicians and contemporary artists.